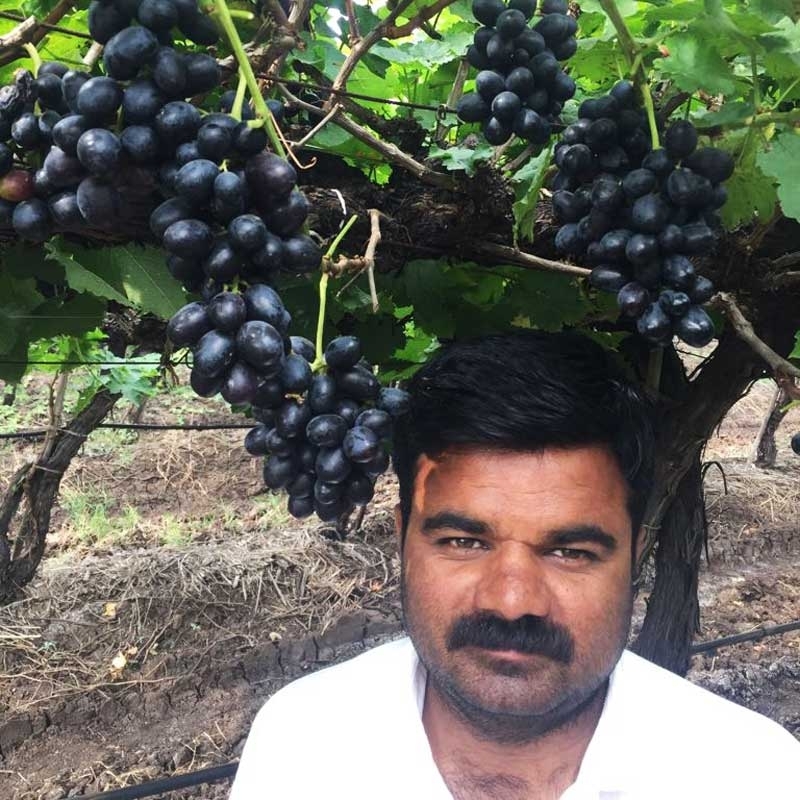 Yogesh Gawale is a progressive grape farmer from Niphad Nashik. His cousin Prashant Kshirsagar has been selling via FarmerUncle for the past 2 years. This year, Yogesh is trying to reach out directly to customers in the city via FarmerUncle. His produce is Chemical Residue free and his farm is GAP certified. For the past 5 years Yogesh has been selling to European markets and now is looking at making a mark in the Indian markets. As a special treat for the ending of 2017, our grapes farmer has sent across special 40 Combo boxes of both Flame & Black grapes. He wants more and more customers to try out both the varieties and pick up the ones them like to order further. These are limited boxes and will be delivered on first come, first served basis.